A revolutionary hydrating skin tint, combined with SPF25, blurs and enhances skin for a perfected complexion. Weightless, effortless and fresh, with 6 flexible shades. 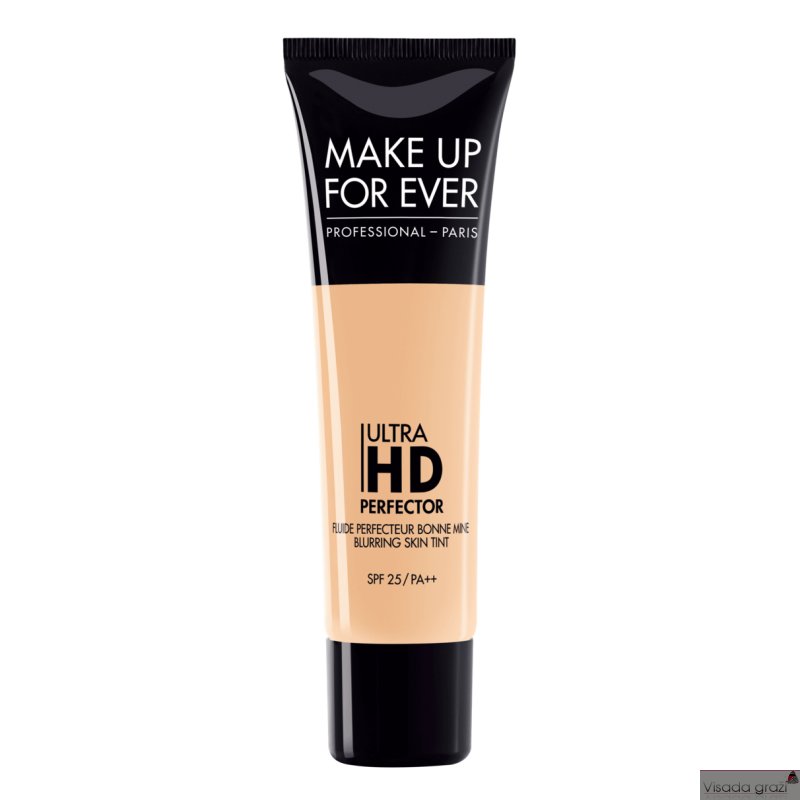 This innovative, weightless formula imparts an instant blurring effect that enhances and perfects skin. Innovative pigments flex flex to match a range of 3-5 skin tones per shade. Whether you’re new to foundation or an enthusiast seeking a fresh alternative, this sheer-to-medium-coverage tint flatters every face. Additionally, hydration combined with SPF 25, keep skin supple and protected. With an effortless application that can be applied directly with your fingertips, nurturing formula, and a long lasting natural finish, Ultra HD Perfector breaks all limits we’ve come to expect from foundations. This is your most natural perfected skin, on demand. 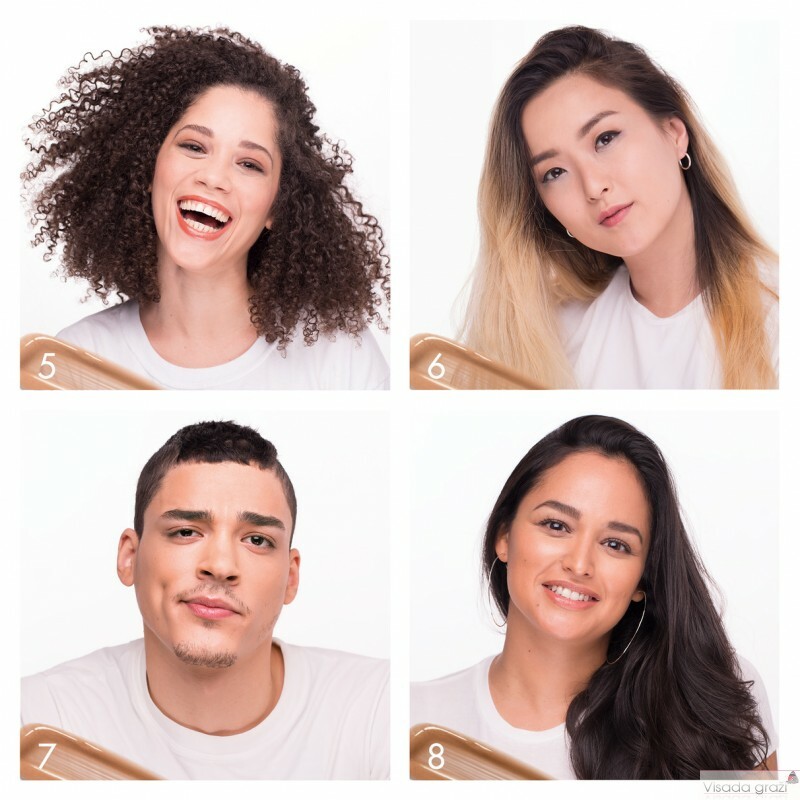 Available in 6 shades with each individual shade spanning uniquely across multiple skin tones. 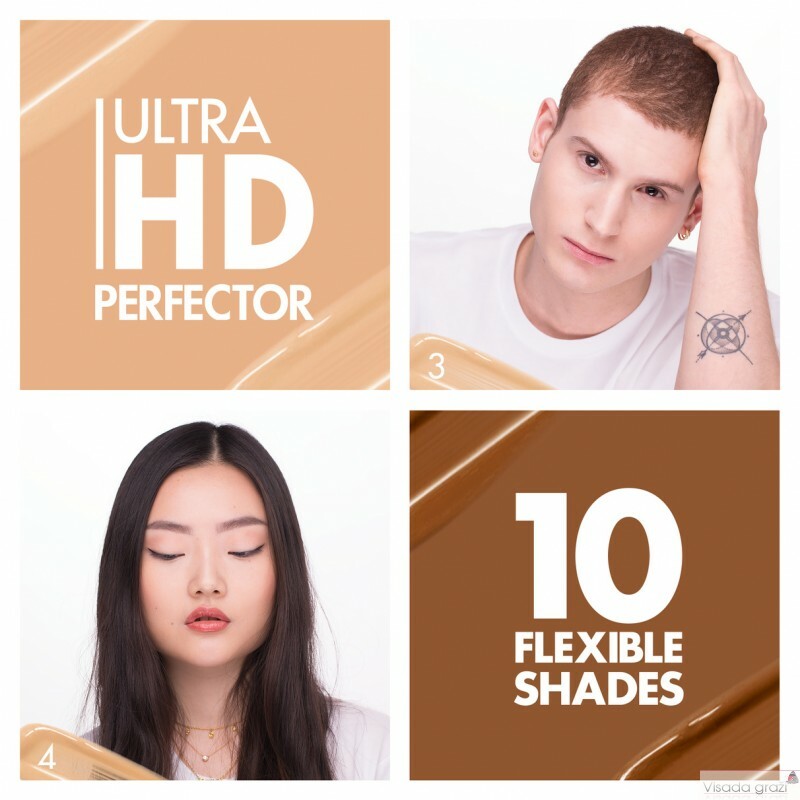 For areas requiring more coverage, combine with Ultra HD Invisible Cover Stick Foundation in your corresponding shade or Ultra HD Underpainting Color Correction Palette in your corresponding harmony.